Way of Will Grapefruit Essential Oil - Wildland Supply Co.
Cold-pressed Grapefruit essential oil hails from Mexico and is rich in antioxidants and high in vitamin C. It is made from exotic Pink Grapefruit rind and possesses a fresh, sweet and intoxicating citrus smell. 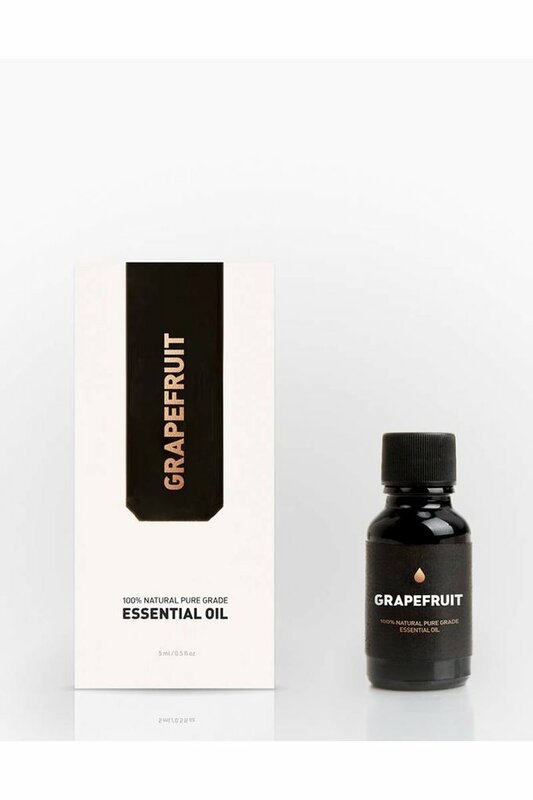 Grapefruit essential oil is invigorating and ideal for treating acne, oily skin and purifying overall skin tone. Its uplifting and cleansing properties also promote optimism, relieving stress, depression and mental exhaustion. Quick use: When you need a lift-me-up, put 5-10 drops of essential oil in a diffuser and enjoy the aroma. Experience through placement: Drop 3-5 drops of Grapefruit oil on a cotton ball and place it in your gym bag for a lift-me-up whenever you need it. 100% natural pure grape Grapefruit essential oil.